It is possible to access your computer without the login screen. 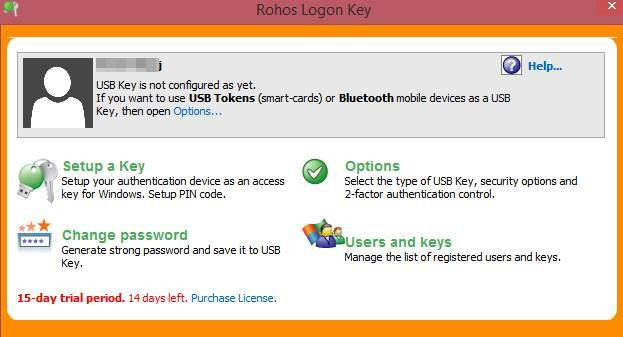 1.Download the Rohos Logon Key Software on your device which you want to pair out with a smartphone. 3.Click on Options there and set the settings. 4. After selecting all the options click on ok.
5.Select the setup a key there and then select the QR code method to verify your key there. 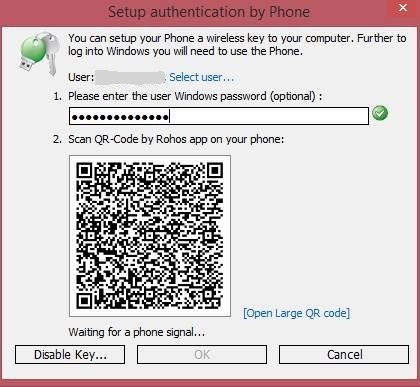 Scan the QR code from that app displaying on the screen and your mobile will detect your PC. 7. 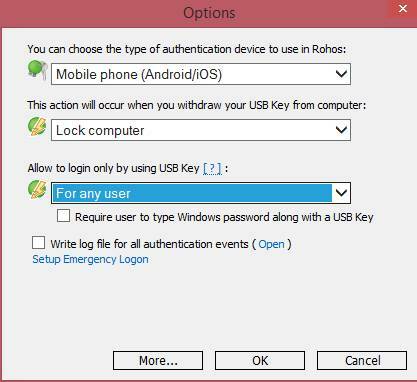 You are done now your pc is authenticated with your smart device and every time after unlocking from windows screen you will need your smart device to unlock the second authentication process.